Boxset Kings Reborn Kodi addon is for those of you who like boxsets of movies. The selection here is just too much and this is a must have addon for ALL kodi users. Boxset collection from A to Z so you can imagine the amount of content this amazing addon has. Simply Brilliant!! In addition it will save you movies and TV shows watched or semi watched in Movies in Progress folder and TV shows in Progress folder which allows for easy access and continuation of your watched list. This is a must have addition for all kodi users. 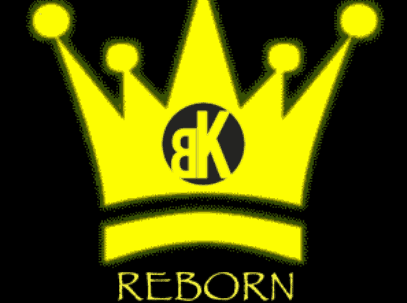 Boxset kings Reborn kodi addon is now installed. The add-on can be accessed via VIDEOS > Add-Ons > boxset Kings Reborn from your home screen.